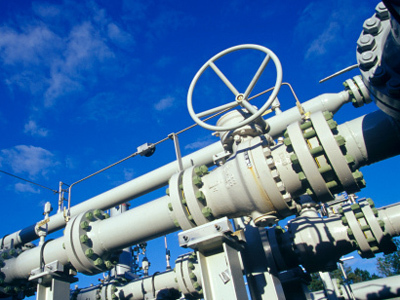 Gazprom will start supplying technological gas via Nord Stream on Tuesday. Gazprom will start supplying technological gas via Nord Stream on Tuesday, with customer supplies planned for October -November 2011. 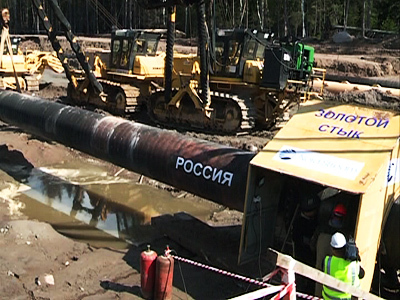 ­Speaking at a United Russia conference in Cherepovets, Russian Prime Minister Vladimir Putin said the first phase of the pipeline, which will carry gas from Russia to Germany via the Baltic Sea bed, is already complete. "We'll start filling it with technological gas at Vyborg tomorrow. It’ll last for about a month. In a month, in the end of October – in November, we could already start delivering gas to consumers." Putin added that the move would mark the start of further gas transit independence for Russia, and monopoly gas exporter, Gazprom. 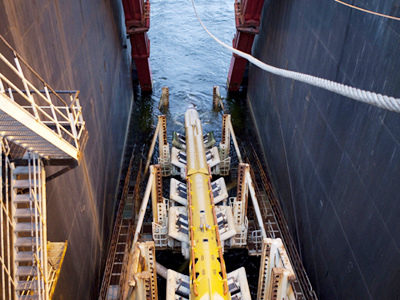 The 1,220 kilometre Nord Stream pipeline will deliver gas directly from Russia’s Vyborg to Germany’s Greifswald across the Baltic Sea, with the two lines of the system each able to ship 27.5 bcm a year. 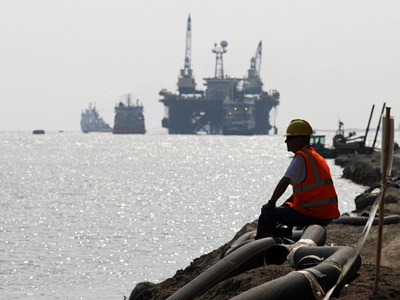 Completion of the second line in, Autumn 2012, will increase gas supplies to Europe to 55 bcm a year, with Gazprom having already signed long term contracts on gas deliveries with several EU countries including Germany, Denmark, Netherlands, Belgium, France and Great Britain.